Rihanna was rumored to accept £30,000 fee in a nightclub of Liverpool for an hour. While Prince William is hard at work training as a search-and-rescue pilot, girlfriend Kate Middleton has swapped glitzy nightclubs for more low-key watering holes. Umbrella singer Rihanna partied til the wee hours at Movida nightclub last night – and then hotfooted it to a sports bar where she watched her beloved basketball team until 5am. 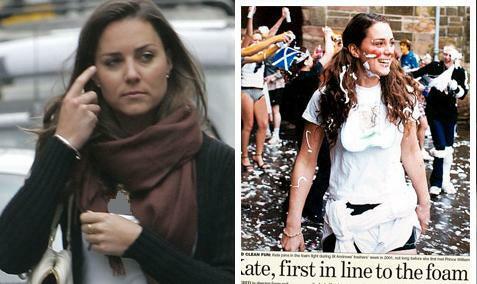 It would appear old habits die hard for Prince Harry and former girlfriend Chelsy Davy. Emma Watson heads to the trendy Bungalow 8 nightclub after attending the premiere of The Damned United on Wednesday (March 18) in London. 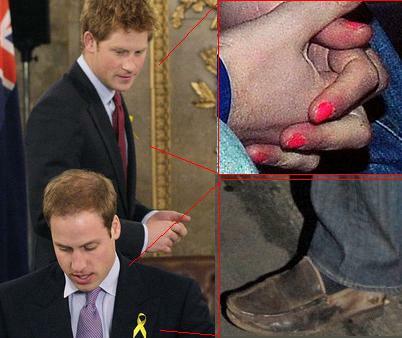 Prince Harry turned up at Raffles nightclub in London on Friday with the garish varnish on the nails of just one hand, his left. 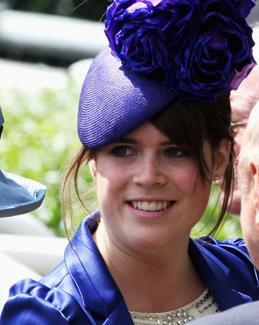 Princess Eugenie managed to combine a day of royal duties with her busy social schedule. Paris Hilton, who previously rumored that she got a sitcom with Lindsay Lohan and Britney Spears, is set to help Jordan break America. Someone crashed Kim Kardashian’s 28th birthday party Saturday night in Las Vegas, but the stunning socialite definitely didn’t mind. 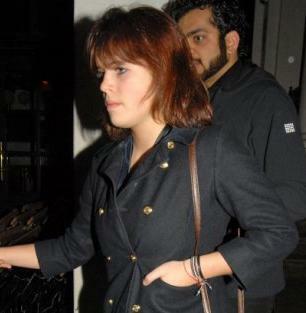 Princess Eugenie, who previously reported to attend few farewell parties before her trip to India, received a goodie bag stuffed with £5,000 worth of freebies after turning up at the London nightclub. Paris Hilton sent a text to Prince William as she invited the handsome prince to attend the opening of her new nightclub in Las Vegas. 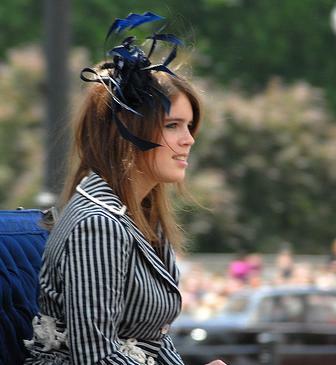 Princess Eugenie, who previously a royal dress up when she dressed as a nurse, had flaunted her merry antics, which the humble serving staff of London nightclub Whisky Mist were definitely not amused.